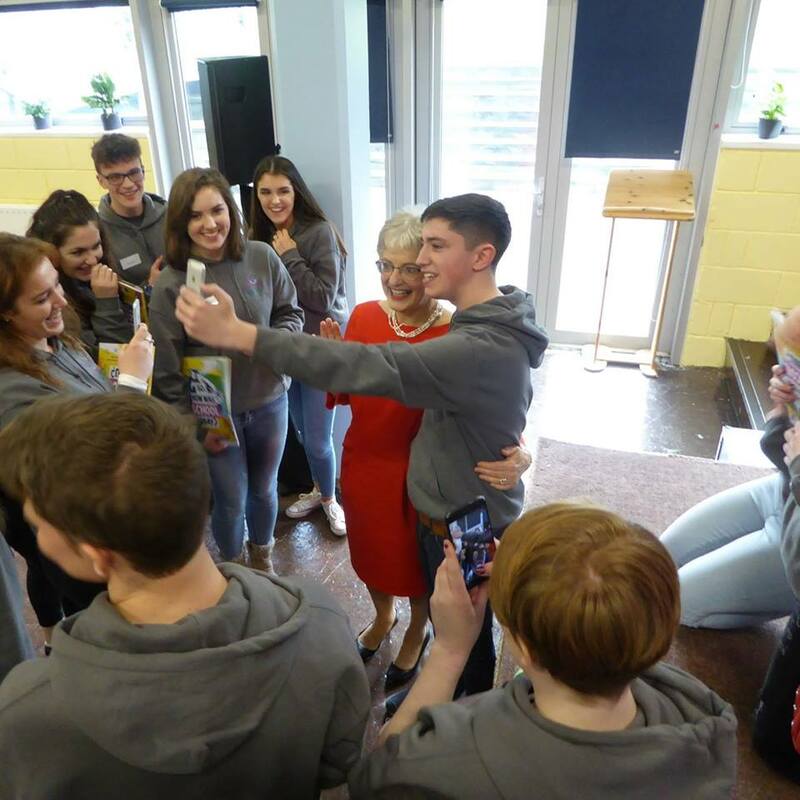 The money is being made available to groups working with young people in Tallaght, Citywest, Rathfarnham, Clondalkin and Lucan to buy new equipment. As a local Independent TD and Minister for Children and Youth Affairs I want to congratulate all who have been informed they are in line for funding. I am determined it will be benefiting our young people immediately and have instructed the ETB to conclude all paperwork within days. Grants are up to €6,000 are being made in recognition of the fantastic work volunteers are doing on the ground in local communities. We are aiming to reach as many young people as possible. I have asked the local Education and Training Board to ensure scouts, guides, majorettes, LGBT groups and many others are included. The Education and Training Board will conclude the paperwork in the coming days and all money will be in place before Christmas. This money is recognition of the hard work, dedication and skills of those volunteers transforming the lives of local young people. Over the past two budgets we have seen big increases in youth funding – which will hit €60m in the coming year. The cuts of past Governments have been reversed. Now I am continuing that legacy of investment in communities.